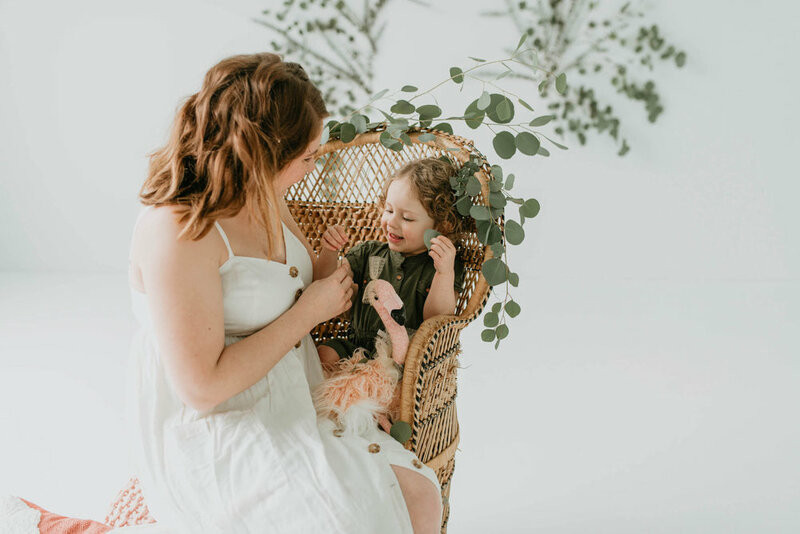 Our fantastic members and talented photographers, Ashley + Justin, will be hosting a Mommy + Me session in the SUPPLY Studio on Saturday, April 21, 2018. 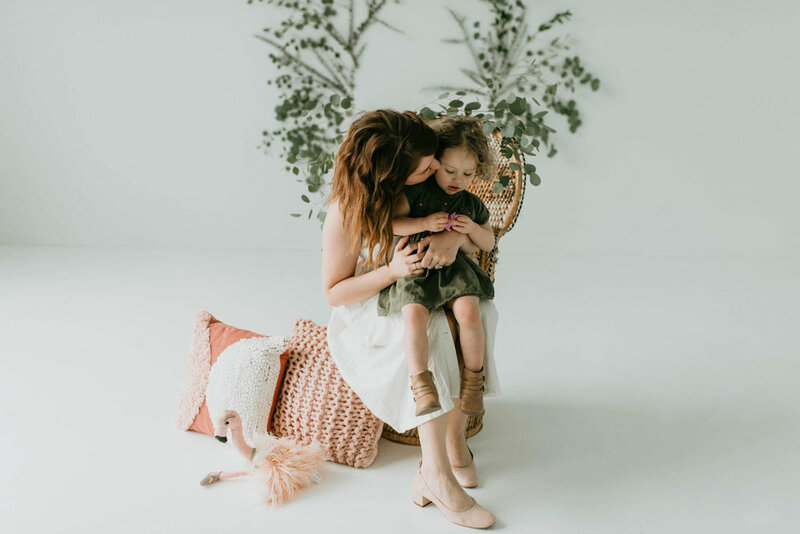 Ashley will be teaming up with some incredible vendors to provide you with a unique mommy + me mini session event! 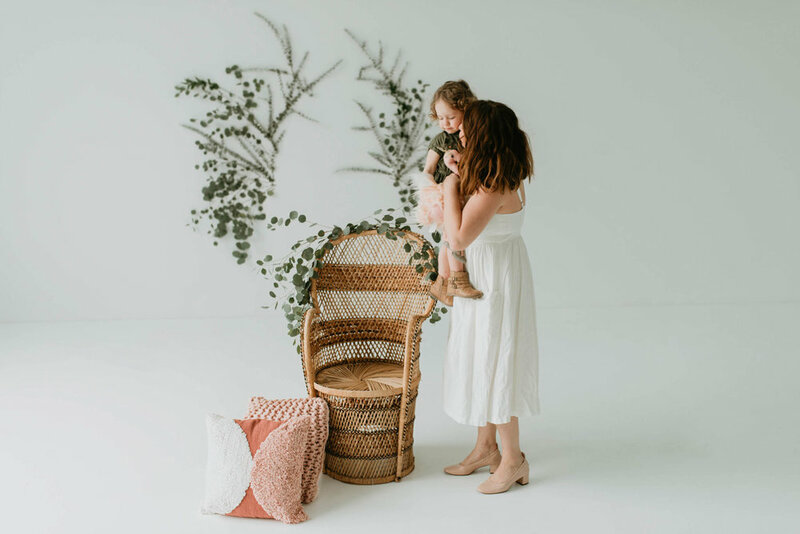 Hemlock and Hellebore will be doing a lush floral backdrop, and On A Lark Rentals & Events will be providing some gorgeous boho accents. The sessions are $125 and the full amount is due at booking to reserve your time slot. The session is 20 minutes and you will receive 15 final images via digital download from your session.